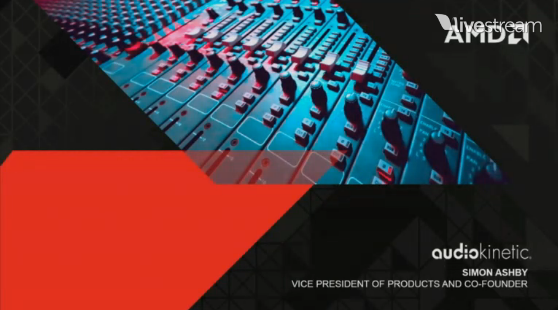 The AMD GPU 14 Livestream Event in Hawaii will begin soon at 3 PM EDT. 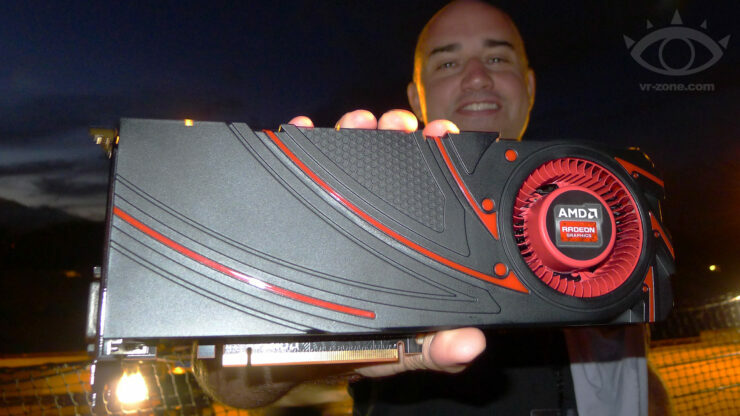 The gpu 14 event is widely anticipated since it will be the official unveiling of the AMD Radeon Flagship Hawaii GPU R9-290X. 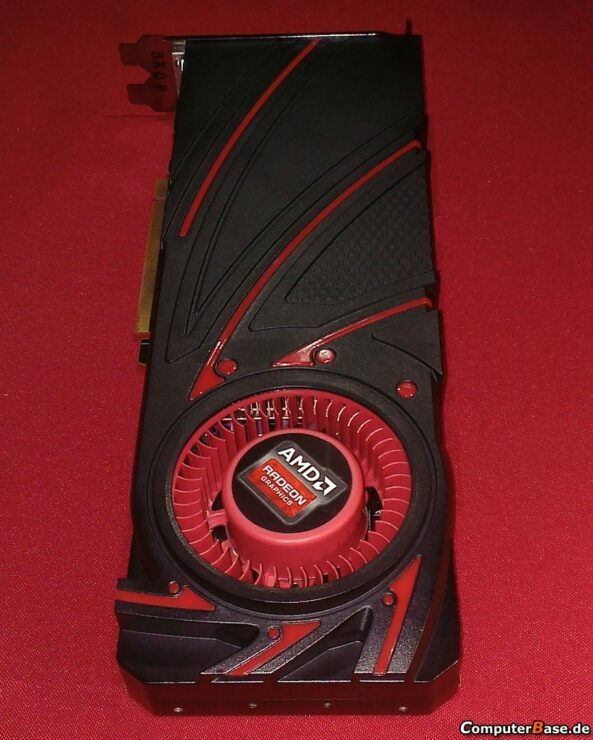 The card and the Hawaii architecture are widely supposed to be fairly powerful then any Nvidia counterpart at the moment and the most powerful single chip around. This is a Live Blog and will update automatically as the event unfolds. If the page seems stuck hit F5. 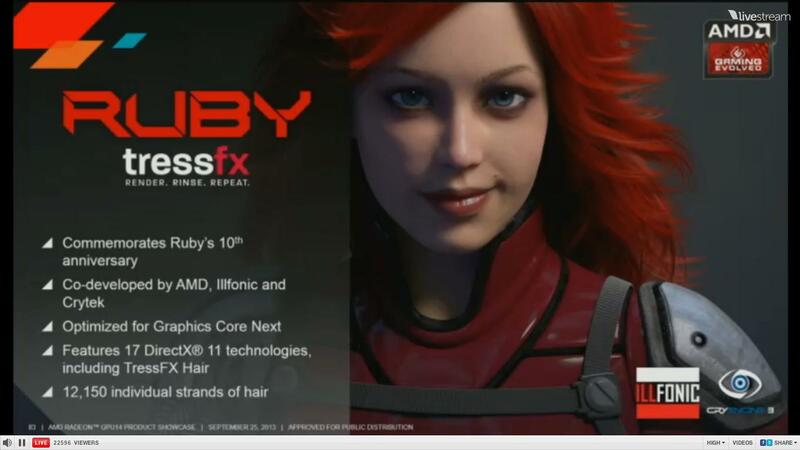 Update 39: AMD Ruby finally made an apperance rendered with CryEngine 3. Update 32: To sum it up. 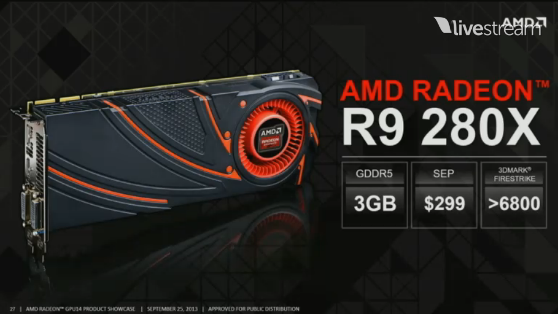 Basically the R9 290X and R9 290 are Hawaii Based. 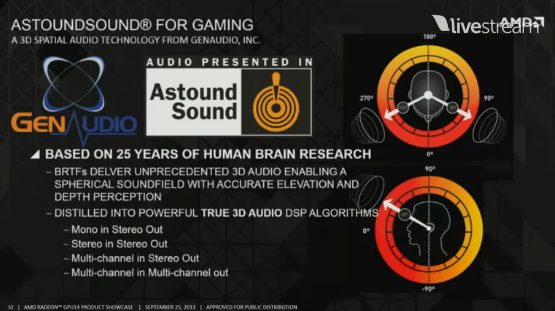 Update 31: True Audio being Demoed. 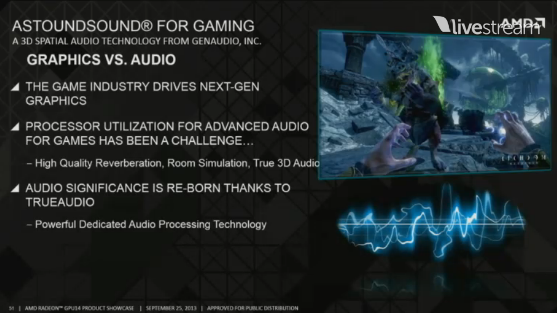 Update 29: True Audio unveiled. Update 28: AMD Supports 4k. 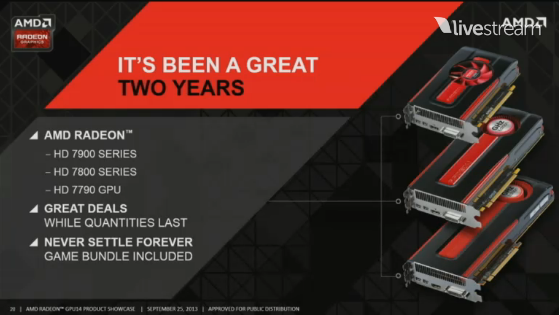 Update 27: 6 Billion Transistors. 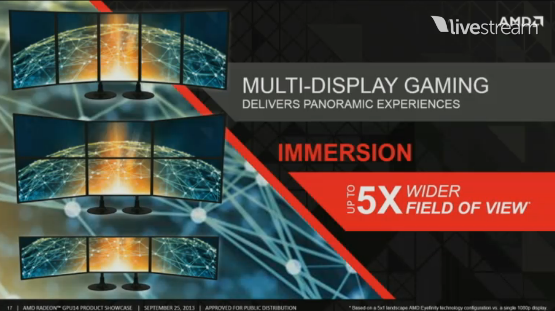 Update 26: AMD Crosses 5 Teraflop Barrier. 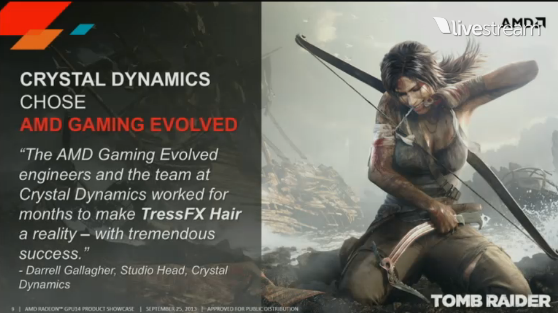 4 Mil Triangles Per Sec. 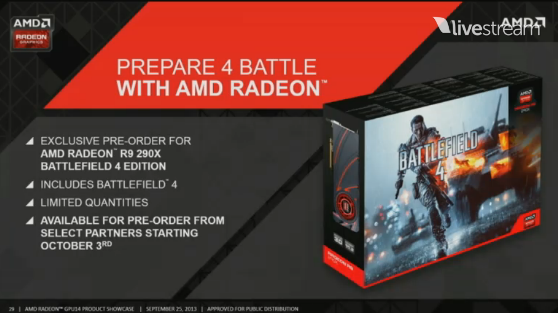 Update 24: R9:290X Battlefield 4 Version Announced. 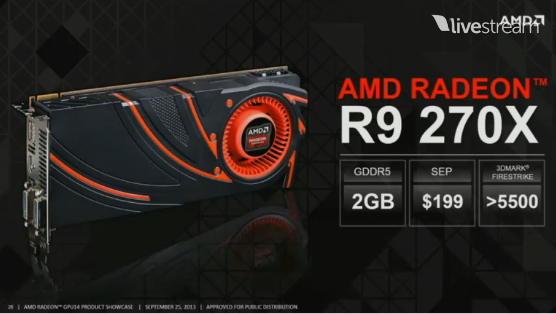 Update 23: R9-20X Officially Annouced, along with other R200 lineup. 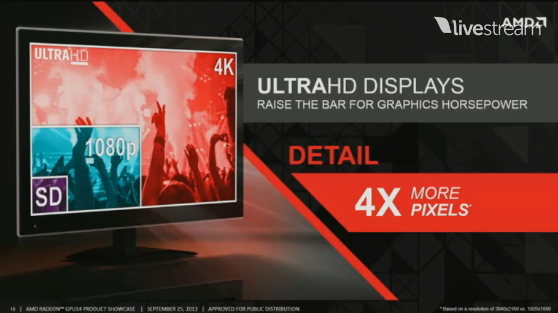 Update 21: Ultra HD Market, Next Gen Console using Radeon Tech. 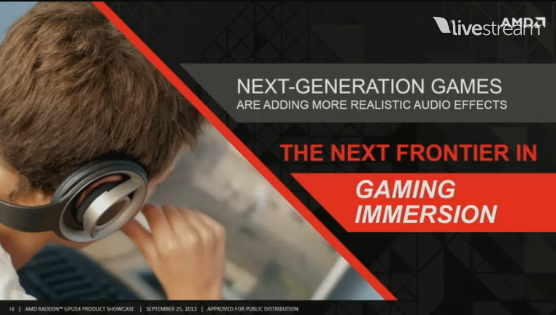 Update 20: Talking about how games chose AMD. Update 19: Talking about architecture. Update 17: Matt Skinner is up. Battlefield 4? 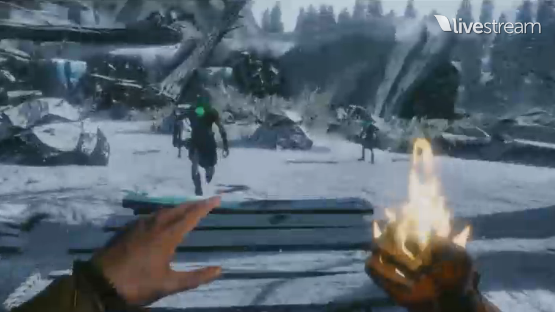 Update 16: Thanks us for jumping from Youtube to the Alternative Live Stream. Update 15: Praise the lord, it has begun. Update 14: R9-290X will Cost 600$[Anon]While AMD fixes their issues, our R9-290X Dedicated Post (Full of Pictures) is up over here. 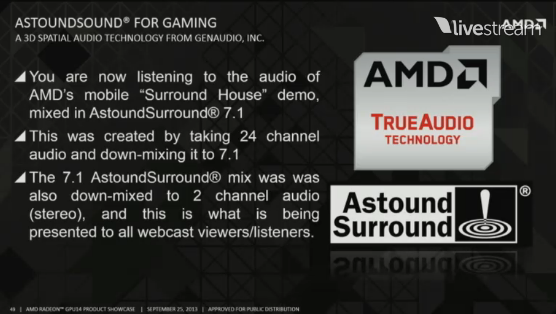 Update 12: So, the issue with the stream is in relation to the music they were playing. YouTube didn’t like it. 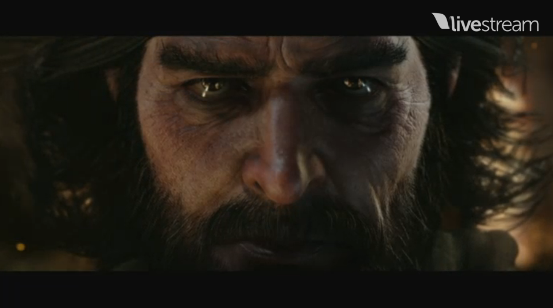 The stream will go live when the event starts. 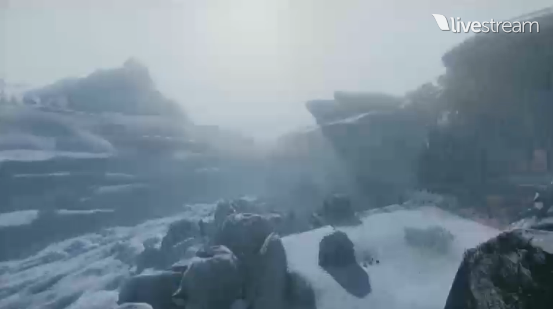 Update 10: People The Official Live Stream is Broken. Youtube Didnt Like the Music. 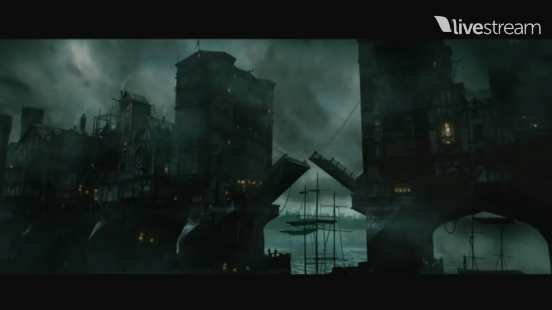 But we will be providing an Alternative Link. AMDs schedule – live event, later in the day there will be an NDA briefing from which we can’t say a thing until the embargo is lifted! 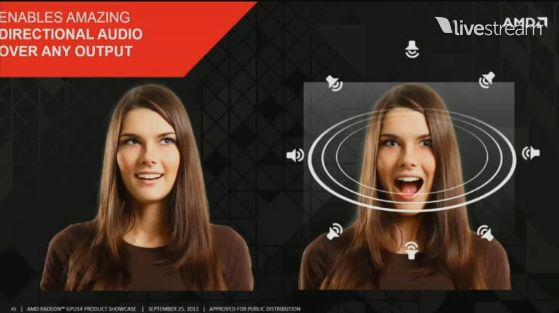 Well theres one more: Raptr, an app for optimizing your AMD Experiance. 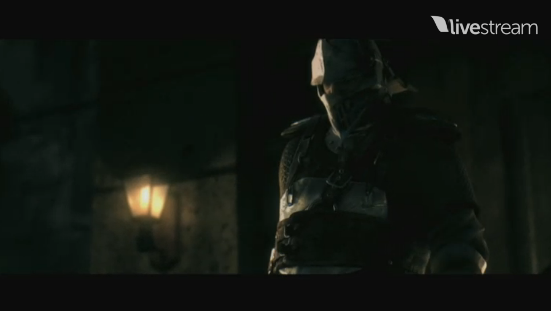 30 Minutes left, thats prolly it for the leaks. Just over an hour to go people, get ready. We have now confirmed reports that Tahiti will get price cuts due to Hawaii Launch today. 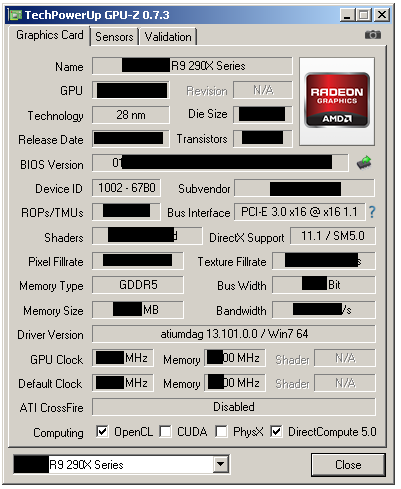 First Screenshot of R9-290X Running on Windows Leaked. 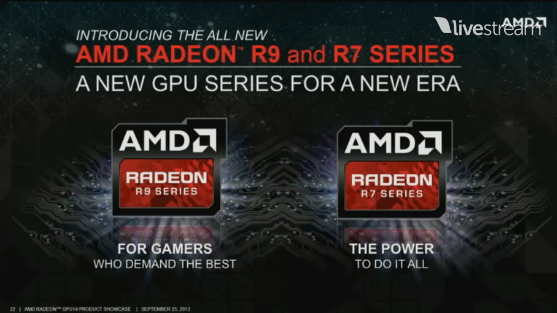 R9-290X Pictured Moments Before Launch, as expected. There are going to be more Leaks before and (possibly after) the event goes live at 3 pm EDT. 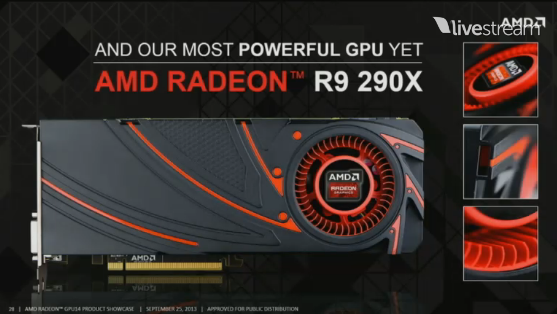 Secondly its is now confirmed that the R9-280X is a re branded 7970 Ghz Edition. 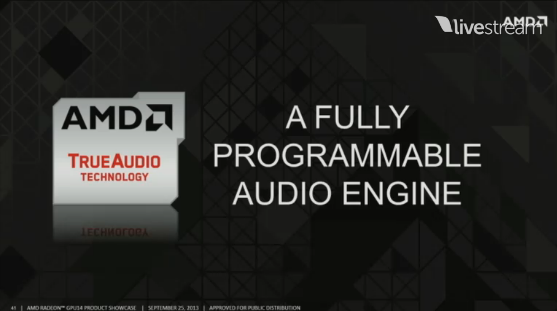 It is almost confirmed that the Hawaii GPU aka the Volcanic Islands R9-290 Series will support the Hawaii Architecture, the rest of the GPU 14 generation will be re branded and old architecture based products. The AMD GPU 14 also known as the Volcanic Islands GPU also known as the R200 series is set to debut today in Hawaii in approximately 3 hours at the time of writing. We will keep you constantly updated as soon (and sometimes before) the events unfold. 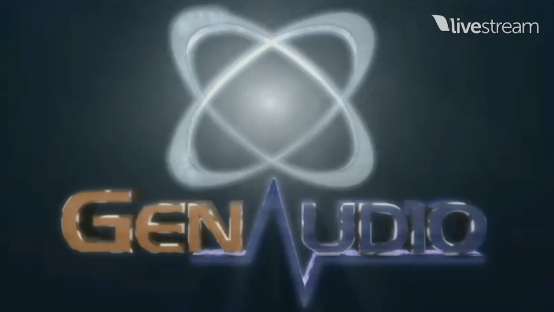 The Hawaii Architecture is supposed to be super efficient and reports suggest that it will blow Nvidia along with its flagship products (including the Titan) to kingdom come. 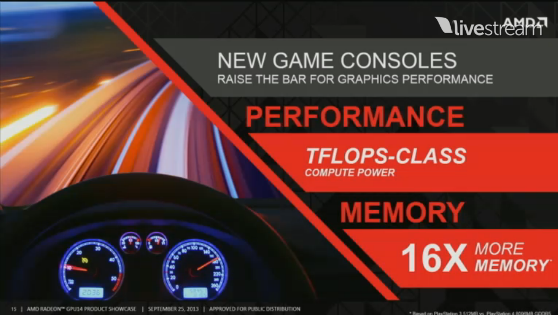 Current leaks put the total stream processor count at 2816. Lets see how it really turns out to be. 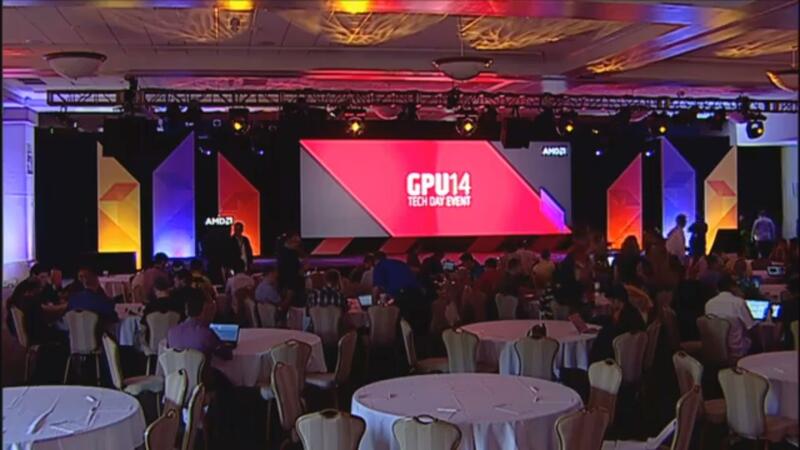 Stay tuned on this live blog for the AMD GPU 14 Livestream and Coverage.